If you love wine, Napa beckons. I've visited once, and Nicole twice. Yes, it's touristy, commercialized, and expensive. But its the undisputed wine king of America. Where wine rules. Pinot Noir isn't our typical go to grape when picking out wine. However, the Pinots made here will make you want to sing. They are on point. Reserve in advance, go for the first tasting of the morning, and sit on the terrace. This indoor market in downtown Napa has a bit of everything for everyone. Sit down and have some oysters and bubbly or pick up some cheese and produce to enjoy back at your place with your wine spoils from the day. "Stags' Leap" not to be confused with "Stag's Leap." In this case, the apostrophe does make a difference. Established in 1893, this winery has a lot of interesting history, grounds and great wine. Open by appointment only. While the tour is interesting, it is expensive. Nicole recommends saving your money on the tour and emailing/calling ahead to see if you can instead stop by and purchase some of the wine directly. Located on a mountain straddling Napa and Sonoma, booking a tour here is worth it for a tour of the wine cave alone. But the Merlot is delicious as well. We instantly became Pride fans after our visit. My favorite Napa winery. 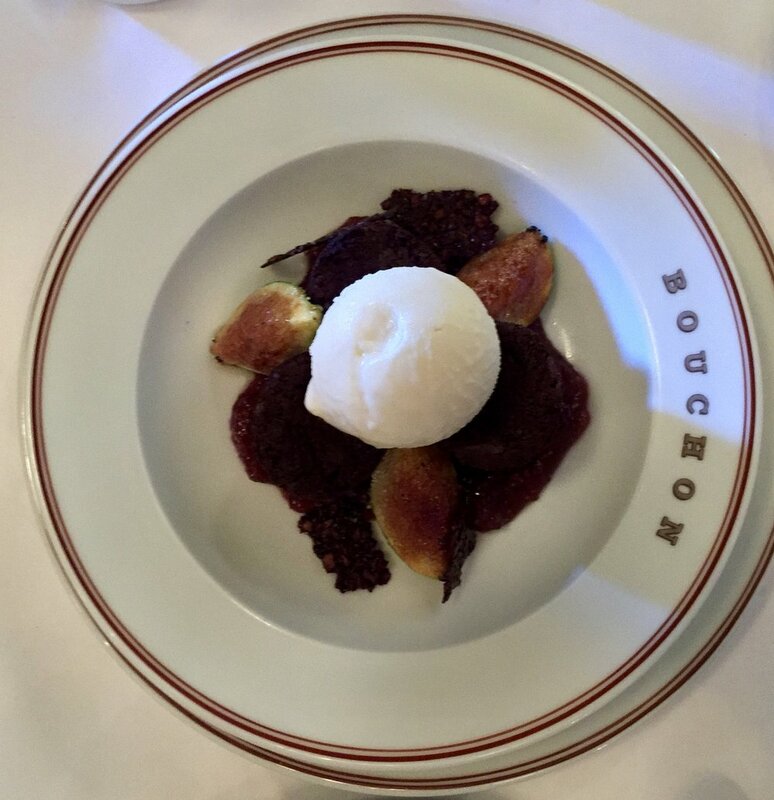 ...and another Thomas Keller choice, but trust Nicole it's also THAT good. Go for brunch and eat the fried chicken. The highlights here are the affordabile cost and the great outdoors. Reserve ahead so you can ensure a space at an outside table (albeit picnic table) for your tasting or just buy a bottle and enjoy it among your friends and the vineyards. As you would expect, Thomas Keller is on point. Good luck finding something you won't want to eat on this menu. Admittedly we pedaled bicycles to this winery, so we were at first just happy for the break! However, the grounds and outdoor terrace are beautiful and the wines solid. Domain Chandon is no secret. 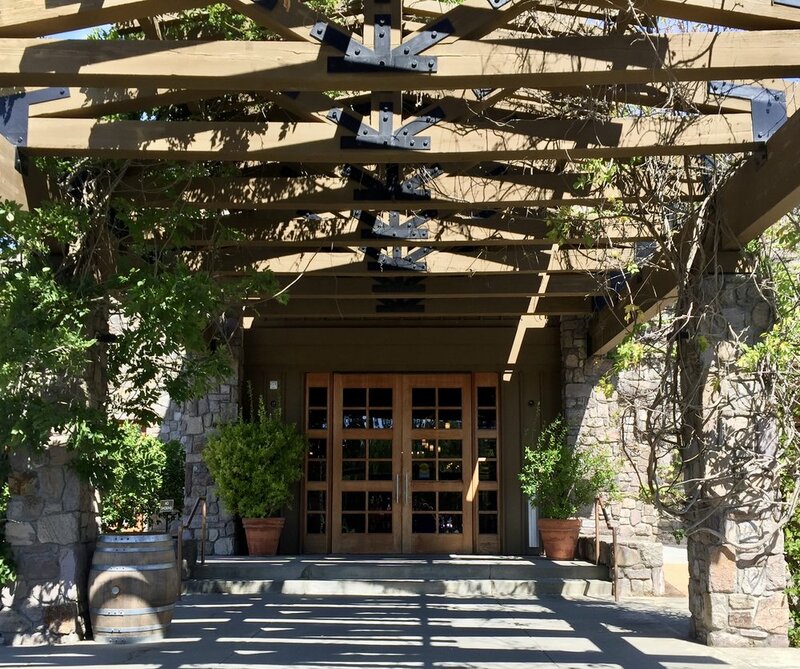 However, what Nicole enjoyed most about visiting here, especially with those that haven't been to Napa before, is popping in for the tasting, grabbing your glass of bubbly and nabbing a table outside to enjoy it in the sun. The wine is not revolutionary, but predictably good and with the setting you can't help but have a good time.